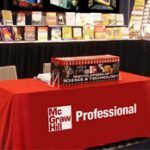 There is a lot of competition at any large trade show, and you want to be certain that your advertising banner really stands out, and is prominently displayed on a quality, retractable banner stand. A good retractable banner stand and display is one of the important parts of good trade show marketing. There are many advantages that one of these products has over other forms of advertising. 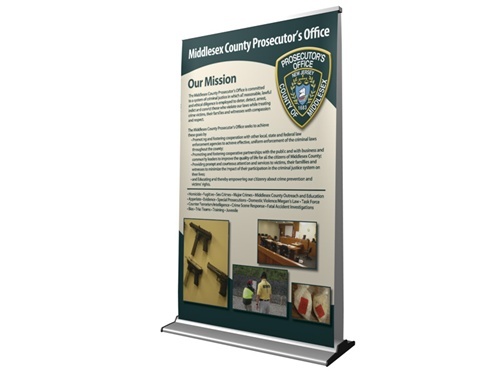 We have used all sorts of trade show marketing equipment, and our favorite is always the portable banner and stand. They are just hard to beat for a number of reasons. 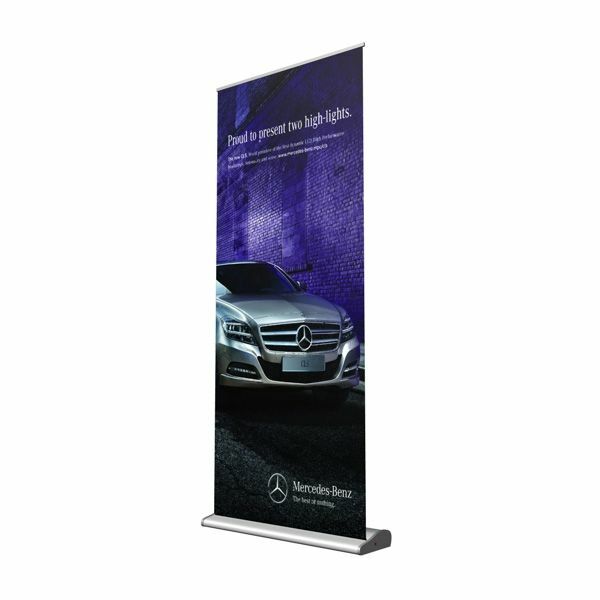 First, a quality retractable banner stand with a high quality graphic display is very affordable. If you have a good, graphical presentation on the banner itself, it is a wonderful, low cost way to effectively market your product to many people. Having a large, colorful, quality banner at a trade show with a lot of traffic will really make your product look good and stand out in the crowd. Another important quality in this banner and banner stand is that it is usually very easy to set up and to disassemble. 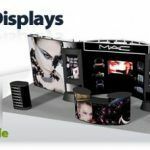 One of the most important aspects of trade show marketing is assuring that your displays are attractive, but also easy to use, put together and take down. You do not want to have to struggle after a long plane trip to put together your company’s trade show display. A retractable banner stand, obviously, is very easy to put up and take down. It truly offers you a lot of bang for your buck. After all, it is easy to use, but carries a powerful impact on potential customers. It is really a great way to go for your marketing dollar. Another advantage of your retractable banner stand and display is portability. It is a big plus to be able to carry your trade show display and equipment with you on a plane. You may not even need to check it. In some cases, you can carry your trade show display with you on the plane. Obviously, this makes this sort of marketing display extremely convenient. While other people are waiting for their displays in the luggage area, you can already be on your way to the trade show. Also, you do not have to wait at the trade show for the crew to unpack any large display for you. You can simply show up there with your banner and banner stand and you are ready to go. Hopefully for your next trade show, you will take a strong look at a high quality display and retractable banner stand. It’s a great value.